There are multiple reasons why your website records high transaction bounce rates. Online shoppers and consumers have a very limited fraction of the time to navigate and exit around a site. They quickly abandon the check-out process if it is tedious. Therefore you need to ensure that your checkout page is easy, simple and seamless for successful online payments. Approximately, 20-25% of the total initiated transactions are recorded as bounced. This is a huge opportunity lost for merchants. So, how bounce rates can be reduced? Obviously, these cannot be controlled entirely but a significant chunk of it can be controlled. For that, it is essential for you to understand reasons behind transaction bounce. It is crucial for you to understand the user intent and to achieve it, you need to incorporate an experience which is simple, easy and self-explanatory with a minimum number of steps required to reach the payment page. What is Transaction Bounce Rate? If the check-out experience of a website is not simple and intuitive, then the online visitor may close the website page. 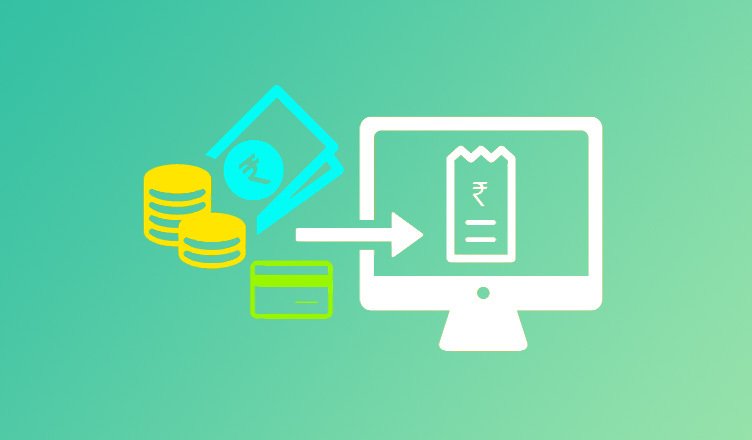 This leads to the bounce of transactions, which means that you are losing relevant revenue on transactions that could have been successful but were not due to a complicated checkout page. You need to understand the intent of your user before providing a seamless check-out experience. For example, take a scenario where the intent of a user visiting your site is to buy a movie ticket in a minimum number of steps. Unfortunately, your check out page asks the user to fill in many mandatory fields before redirecting to the payment page. This increases the probability of a user closing your website without performing a transaction, thereby increasing transaction bounce rates. Most of the online shoppers use either Google Chrome or Android where Google saves their personal information. You can utilize it by simply adding Google Auto-fill in your checkout form. It will make your form fill a simple and hassle-free process. You want visitors to transact easily and quickly. A simple form requires brief information about the users and their credit card. Visitors get frustrated with a complicated form and leave without completing the transaction. Ensure your form is straightforward and easy to fill. You should request for only the information necessary for an online transaction such as name, email, and credit card details. Use a secured payment gateway in order to ensure online visitors that their personal information is safe and secure. Customers will get the confidence to complete a transaction if you tell them that the online payment gateway is secure. Use India’s best payment gateway PayUmoney as it uses a powerful PCI DSS level 1 gateway to encrypt all the stored data. Read our blog on, “How to Build a Successful Lead Generation Form” for making a simple and intuitive lead form. Avoid charging your consumer with any hidden pricing or charges. Customers usually abandon the cart during the checkout process if they find unexpected charges. Let your customer be aware of payment options and various charges such as shipping charges, payment gateway charges before they make payments.